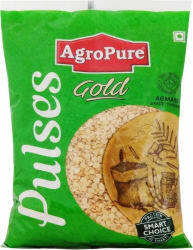 Buy AgroPure Polished Arhar Dal (Split) for Rs.125 online. 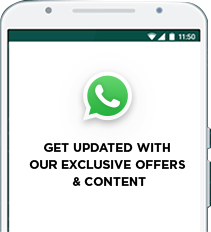 AgroPure Polished Arhar Dal (Split) at best prices with FREE shipping & cash on delivery. Only Genuine Products. 30 Day Replacement Guarantee.